Fela Foot Death = Meat Mask Seperatist. engineer + tape loops = Dave Pringle. 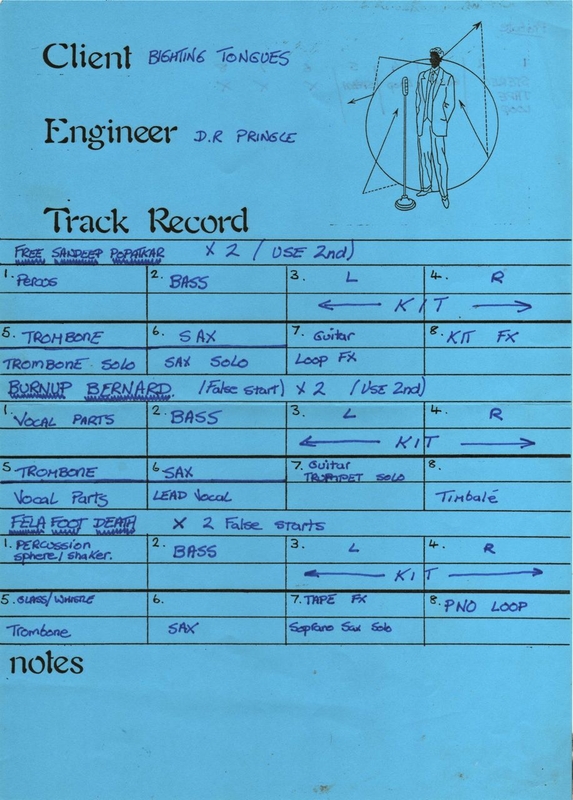 Side A .Troublehand was a seperate session at Square One Studios Bury at a later date.